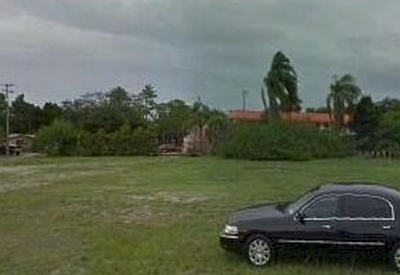 BAYSIDE WEST (Vacant Lot): Are you looking to build your dream home? Well, imagine enjoying a beautiful sunset from your private dock on a warm summer’s evening. Your view overlooks the lapping waves of Culbreath Bayou, as the crimson hues of the sunset dance along the water’s surface. Sounds too good to be true, right? Well, it can be your reality if you decide to grab one of the amazing vacant lots in Bayside West. Perfect for the family who loves the Florida landscape and spending time outdoors, the residential lots in Bayside West will allow you to plan and build the luxury home of your dreams. Location-wise, these lots are a short drive from W. Dale Mabry, which provides plenty of places to shop and enjoy wonderful dining experiences. For shopping we recommend Westshore Plaza and for a sweet treat you must check out the gourmet doughnuts at the Mini Doughnut Factory. The vanilla cake doughnut with marshmallow drizzle is sure to satisfy your sweet cravings.